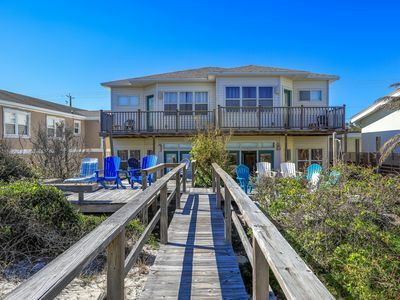 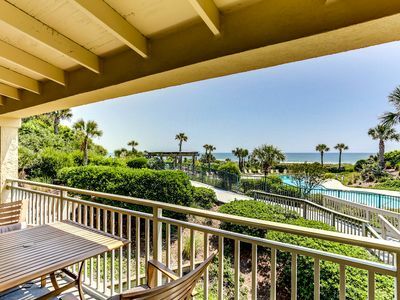 WELCOME to our splendid oceanfront getaway in Amelia Surf and Racquet Club. 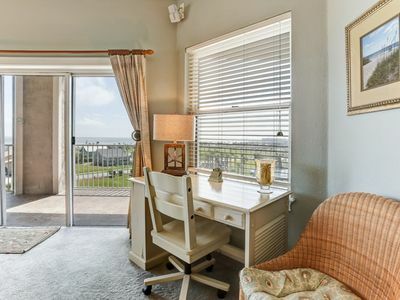 The views are breathtaking from our renovated, second-floor unit. 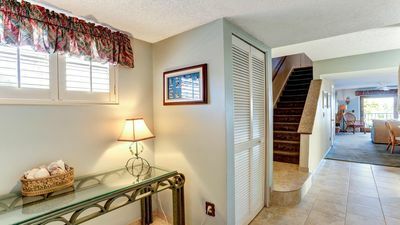 -	The bathroom was recently remodeled, along with brand new tile flooring throughout the foyer, kitchen, and bathroom. 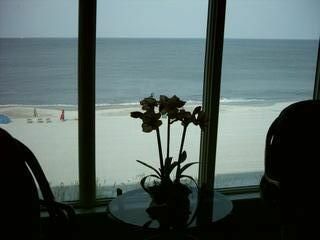 -	Our master bedroom offers a spectacular ocean view, a luxurious king bed, and a flat-screen TV. 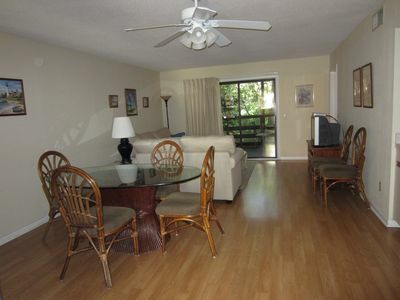 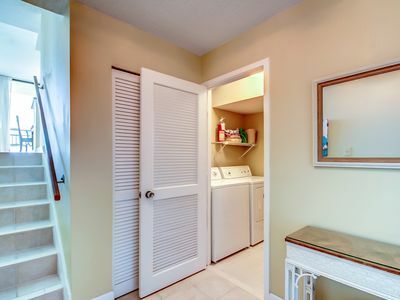 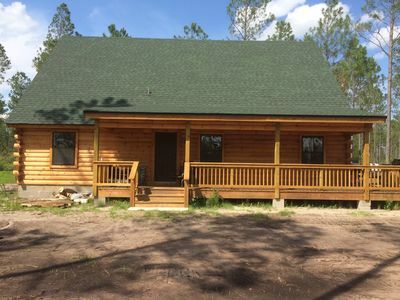 - The kitchen has been updated, and features granite counter-tops, high-quality appliances, and a new washer and dryer. 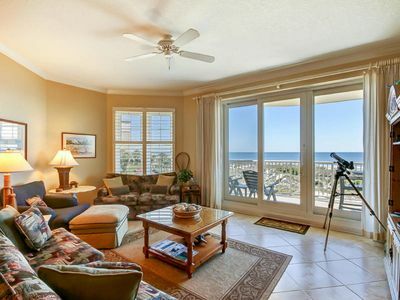 -	The living room has over-sized picture windows showcasing the breathtaking views of the ocean. 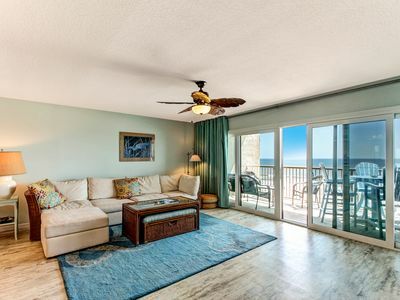 There is also a queen sleeper sofa facing the 37” flat screen TV, as well as two swivel chairs for either watching TV, enjoying the ocean view, or doing a little of both. 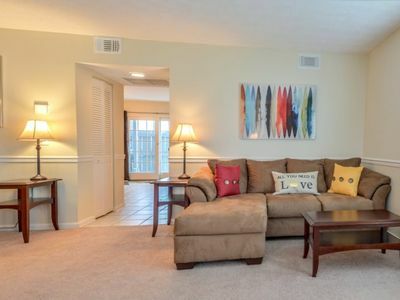 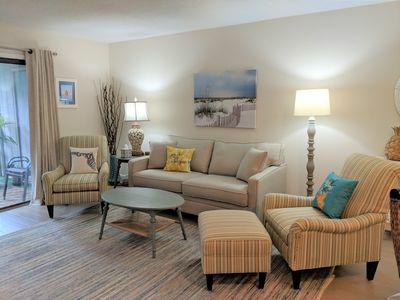 - The unit is equipped with free WI-FI and Comcast cable. 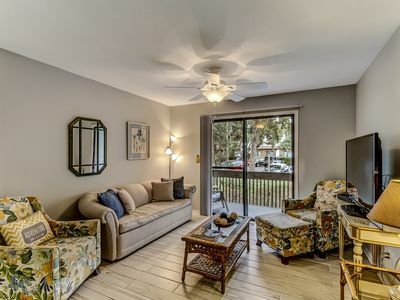 Stunning ocean views can be enjoyed from throughout the unit, including a large lanai (accessible from the living room and bedroom) with comfortable seating. 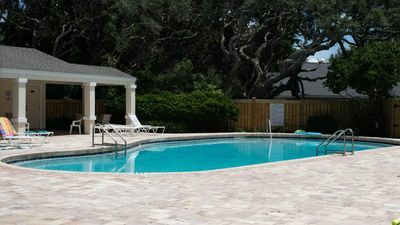 The Surf & Racquet Club is a gated complex with two swimming pools and four (4) clay tennis courts. 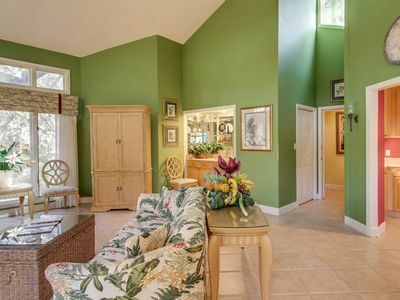 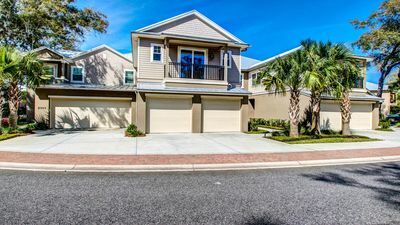 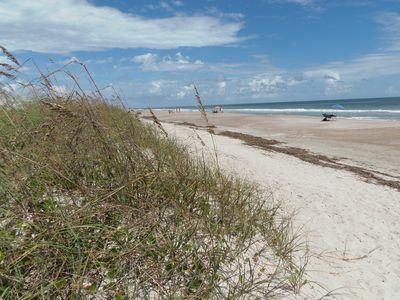 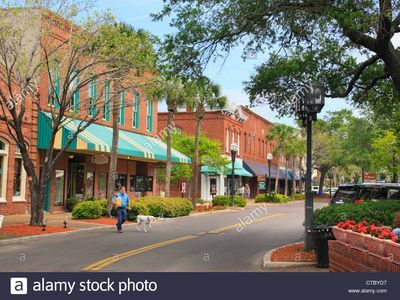 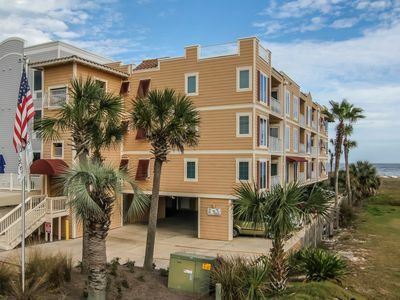 It is located two doors down from the Ritz-Carlton and within biking distance to the Amelia Island Plantation. 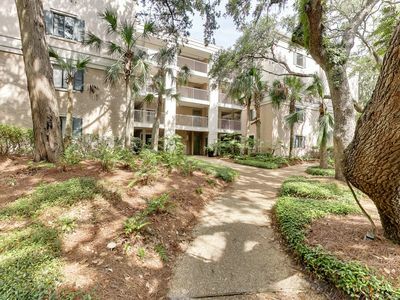 In addition, there is a shaded muilti-purpose trail directly outside the complex that is perfect for walking, running, or bike riding. 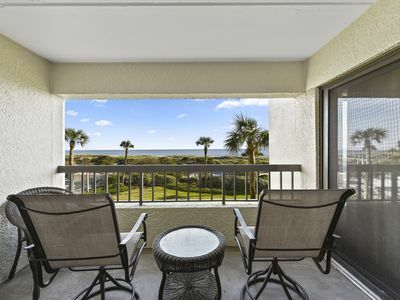 Beach Front Condo At Ocean Place On Amelia Island!